12. 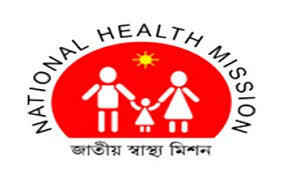 Medical Officer - NRHM & NUHM/ RCH (AH) - MBBS or equivalent degree from the institution, recognized by MCI. ii) Must have complemented compulsory rotatory internship. 13. Senior Medical Officer, DRTB Center - MBBS or equivalent degree from the institution, recognized by MCI. ii) Must have completed compulsory rotator Internship At Least 50% marks are required in requisite Qualification. 18. Attendant NRC (Anupam Nagar-1-ST, Domkal SDH-1-SC - Higher Secondary passed. 21. Dental Assistant under National Oral Health program (NOHP) - Matriculation Pass.